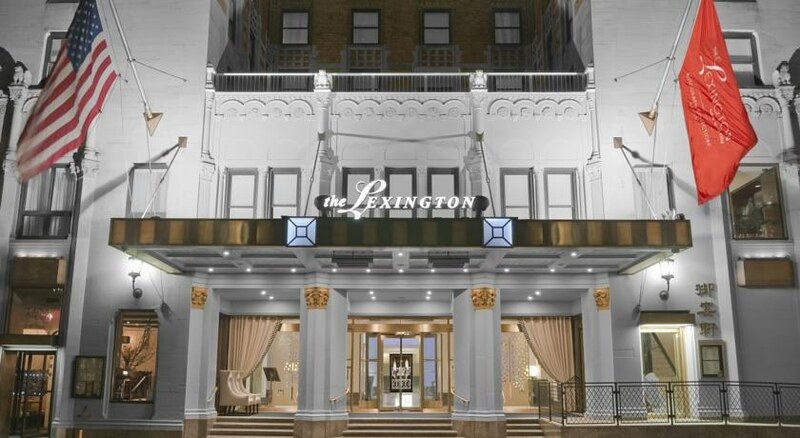 The Radisson Lexington Hotel New York is a popular hotel in New York City – Manhattan. 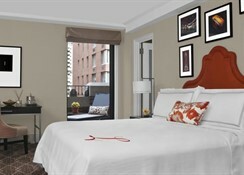 This 4-star vibrant boutique hotel is located in the heart of Manhattan. Inspired by the golden age of jazz, it surpasses an artistic personality that, together with its luxury services, personalised attention and special privileges given to each of the guests, ensure a distinguished and unforgettable stay. 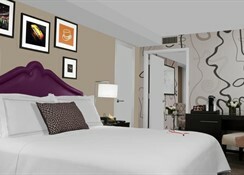 The hotel features rooms with a chic décor inspired by the jazz era. 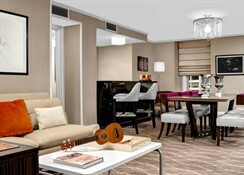 The hotel is located centrally in midtown with proximity to most major landmarks in NYC. The hotel provides guests with world class amenities in rooms as well as for leisure, gastronomy and entertainment. 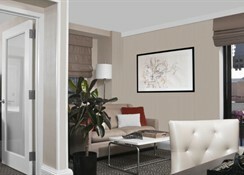 Radisson Lexington Hotel New York stands out for its ideal location in the heart of New York. It is 10 minutes from the Rockefeller Centre (the oldest skyscraper complex in the city, including the General Electric building with its impressive viewpoint on the 70th floor), 15 minutes from Times Square, Broadway and Seventh Avenue. Grand Central Station is within walking distance. John F. Kennedy International Airport is about 27km from the hotel. Radisson Lexington Hotel New York feature 725 luxurious superior rooms and sophisticatedly decorated suites, all equipped with two single beds or a king size double bed (depending on the category of the room), large windows overlooking Manhattan, heating and air individual conditioning, plasma TV, direct dial telephone, Wi-Fi internet access, desk, modern design bathroom with hairdryer and toilet accessories. The hotel features a Starbucks in its premises offering Lattes, cappuccinos, macchiatos, mochas and more. The café also offers a range of snack and breakfast items. The mixing room is the bar which the hotel features, decorated in the classic 1920s style. 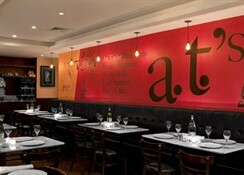 The hotel also offers two restaurants serving American and Chinese cuisine. Radisson Lexington Hotel New York is a unique hotel in terms of hospitality and services. The hotel offers in-room beauty services like make-up, hairdos and others, with NOMI beauty. Sprawling over 1046 square feet, the fitness centre at the hotel is open 24 hours and is fully equipped with weights, medicine balls, motivational music, free bottled water and towels. The common areas offer several meeting rooms with capacity for 50 people, elevators, internet connection, parking (for a fee), billing service 24 hours.